No other show presents such a magnificent combination of the very best in classical music and state-of-the-art technology. 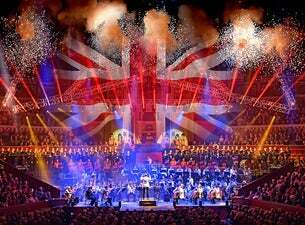 Ranging from a flood of pure white light to electrifying multi-coloured laser displays, the dazzling special effects bring to life the scenes and moods evoked by each glorious piece changing the way you experience classical music forever. Plus...Land of Hope and Glory, Nessun Dorma, Rule, Britannia! and the 1812 overture with thundering cannons and indoor fireworks.